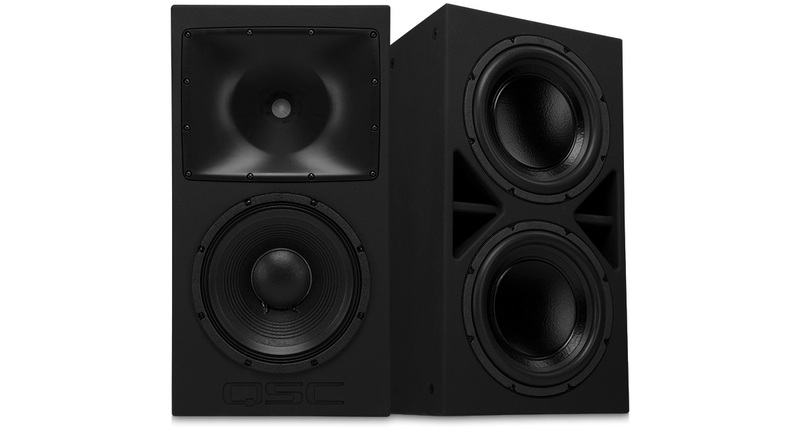 The QSC Reference Monitor Series is a complete loudspeaker system for critical listening applications of screen channels, including matched signal processing and amplifiers. 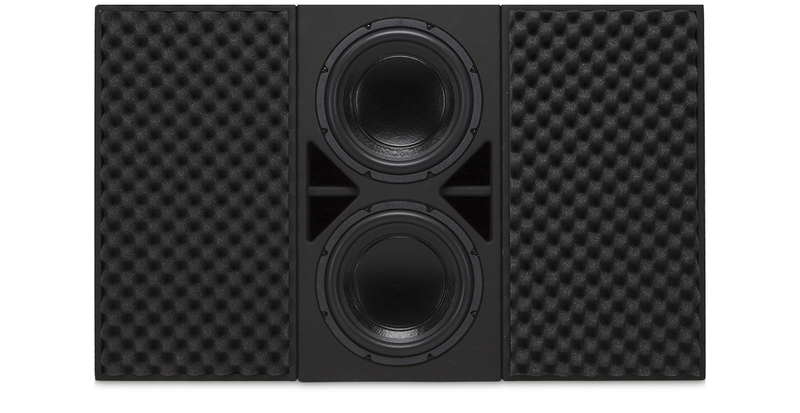 Each Left, Center, and Right loudspeaker position uses one RSC-112 full range loudspeaker and one RSB-212 dual subwoofer. 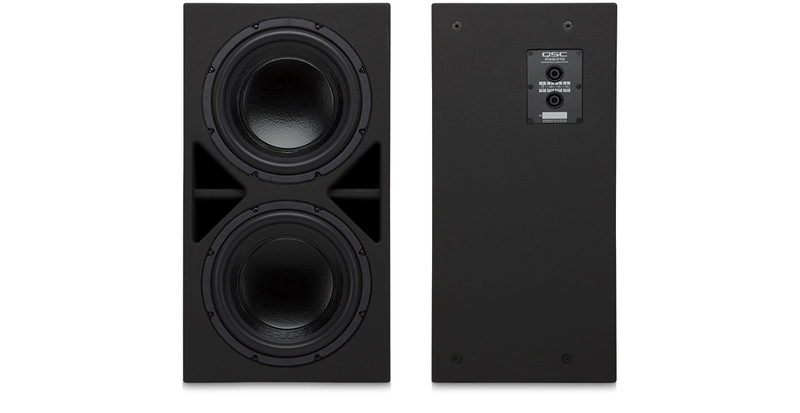 These loudspeakers are made of the best audio components from QSC in order to achieve the best possible sound for rooms up to 10 meters.